Welcome to the NEW Home of Superstar Basketball School!! Welcome to Superstar Basketball School! 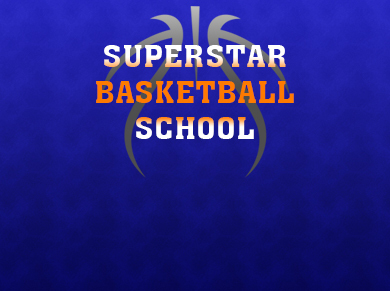 Superstar Basketball School has a new website for information and registration!